If the banks see their own delivery capability (as well as technology) as a position of weakness then its actually better to acquire a new core/test it from a partner rather than build your own. I suspect many of the banks will be considering this and are watching to see which emerging cores are proving the best. This will be an interesting existential question for Monzo in the future. Should they consider selling/leasing their core banking system to other banking providers? (a pivot ala business model canvas where you look at different business models from your assets). If yes, lease the core then should you also sell data insights? The former boss of Barclays Antony Jenkins has revealed his new fintech startup's first client - and it's a well known name. 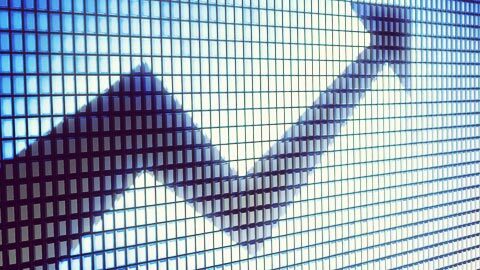 10x Future Technologies, the fintech startup established by former Barclays chief Antony Jenkins, has bagged its first major client, securing a contract to build a new digital core for Virgin Money. Plus they introduced a 1,7% fee for non Euro ATM withdrawals on all but the Black Card. Hope Monzo will introduce a Euro account soon, living in Euroland, using a GBP card feels a bit unstable. Users will initially be able to add any existing UK bank account to it. They can then monitor their spending and will receive suggestions as to how they can save money, stashing their Tandem’s own savings account, its first financial product. 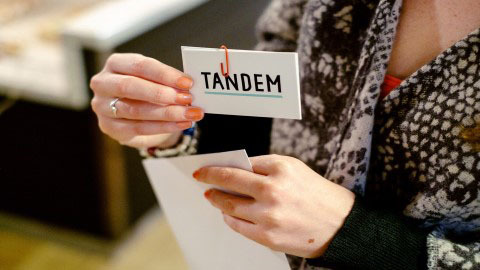 Tandem’s own current account, loans and credit cards will also soon follow. I’d still rather have a choice of all provider’s products. has just closed a further £2.5m funding round and intends to open to a 20,000 strong waiting list of prospective customers next week. UK digital challenger bank Tandem has begun inviting its community of 10,000 Co-Founders to be the bank’s first customers. Loot Raises £1.5 Million & Opens Waiting List For Version 2! @j800rob spotted them back in July. Purdue believes Loot has an advantage. The startup has chosen not to apply for a banking licence, instead using an E-Money licence and partnering with other companies to offer banking services. Purdue says: “Financially it doesn’t make sense. We’re so much faster, so much cheaper to run. From a compliance perspective it’s no different. We’re working on products you would expect a bank to do because we can use other partners to do that. Loot raised the £2.5 million from existing investors SpeedInvest and Global Founders Capital. Both are European (Austria and Germany, respectively) – did Brexit affect fundraising? The EU vote “actually made it a stronger case not to go for the licence,” Purdue says. “Even when we hit scale next year, we still won’t because it financially won’t make sense. Monzo and Tandem have spent millions on getting this licence that doesn’t give them any extra functionality than we’ve got and probably can’t go through Europe. It’s pretty crazy. Interesting to have a benchmark for the pace of development when creating an API & applying for a banking license vs when you’re not. Another firm with an E-Money licence that seems to be doing well is WeSwap. A MasterCard for travellers where you buy money off each other rather than from banks or exchange bureaux. 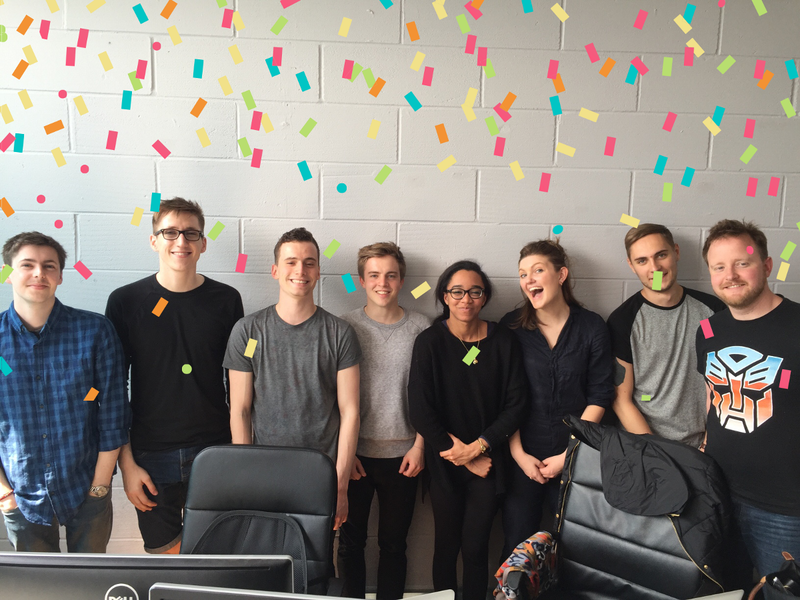 They are currently crowdsourcing further expansion thru Seedrs. I like loot more after reading that then I did before. Which explains how different their business model is from Monzo’s for the latecomers, like me. It’s also a great example of a new bank trying not to sound like a legacy bank & completely failing (in my not so humble opinion). Loot’s arguments against not holding a banking license seems quite strong to me? Are they really at a disadvantage by not being a bank? If they can build a current account experience on top of another banks current account is that a disadvantage at all? Edit: presuming they build on top of a ‘new age’ banking stack rather than a legacy one - however I’d assume there will be quite a few ‘new’ banking stack as a service provider within a few years. Are they really at a disadvantage by not being a bank? I’m guessing that there’s also a limit to how much they can take in deposits too / what they can do with that money, due to regulations. I was actually going to point out that being tied to Wirecard doesn’t seem to be a particularly good thing. Following your point, they appear to be the best processor for startups. But we’ve seen the issues that Monzo’s had because of them (the minimum wait of 3-4 months to enable Apple Pay, as one example & outages as another) so once Monzo is no longer using their services, there should be a lot of benefits. Ah I had thought from Loot’s vision they still intent to move away from Wirecard to a bank infrastructure that is covered by the FSCS but maybe I misunderstood. London-based startup Soldo has launched a multi-user spending account that lets families and businesses share access to, and manage, their money. This is what I’d really love to see from Monzo. We have (soon to be had) a Tesco Bank joint account for our ‘spending money’ and would love to use Monzo but at the moment we’re using two separate cards and playing ‘whose turn is it to pay’ based on whichever Monzo card has the most dosh left on it!